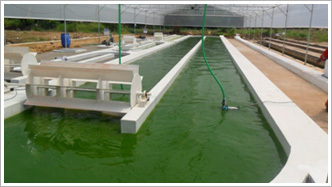 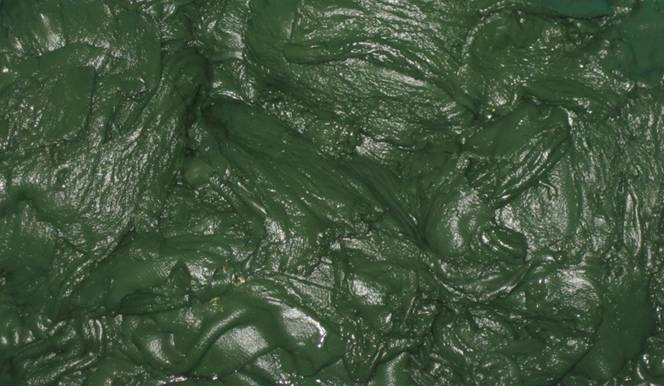 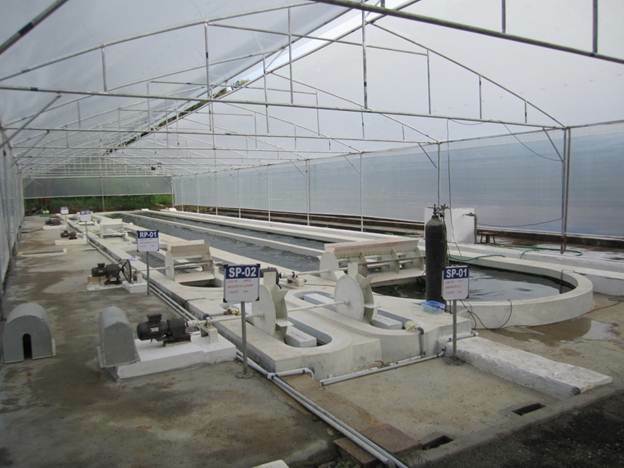 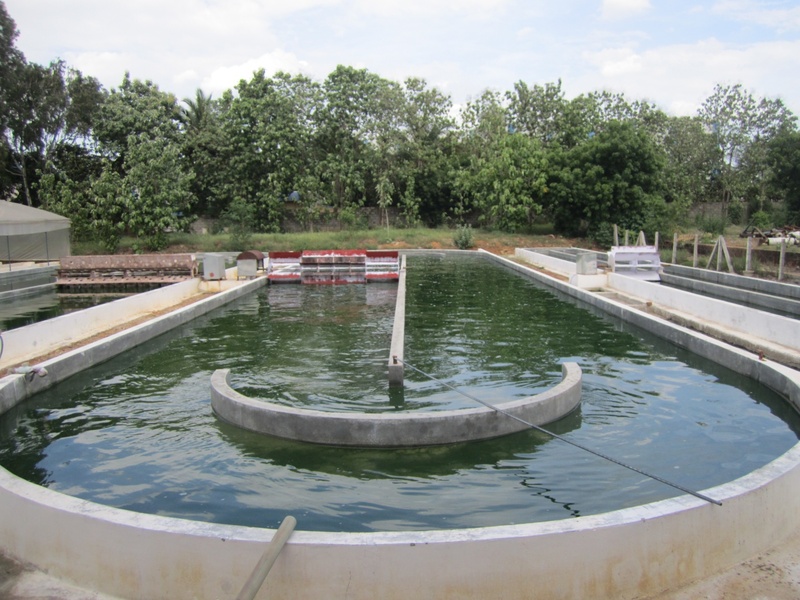 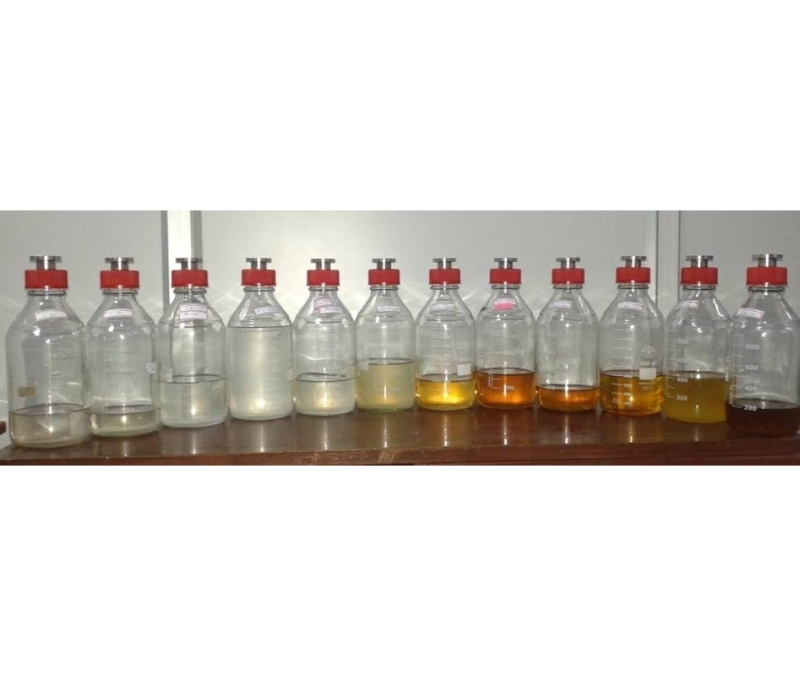 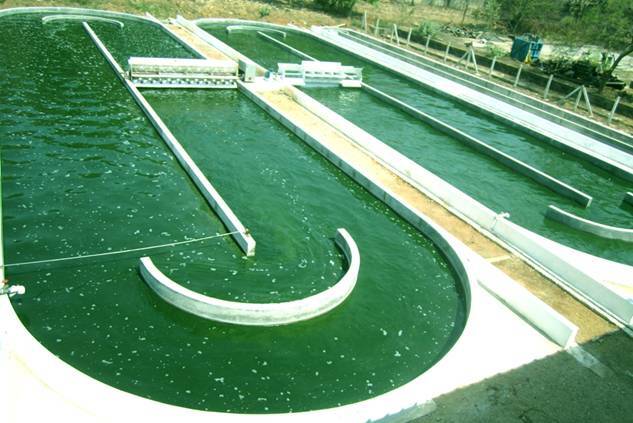 Aban established India's first private sector pilot-scale algae biofuels research and development facility in the year 2011. 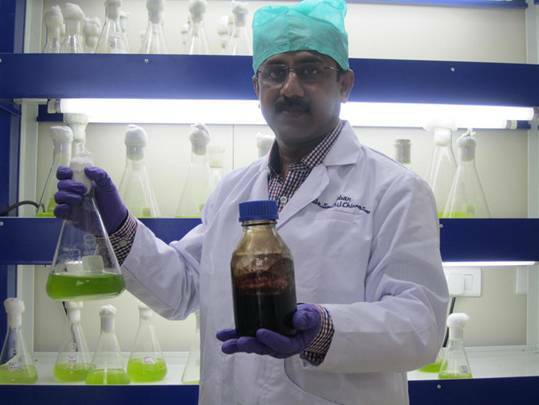 Aban's in-house R&D unit is recognized and approved by Department of Scientific and Industrial Research (DSIR), Ministry of Science & Technology, Government of India. 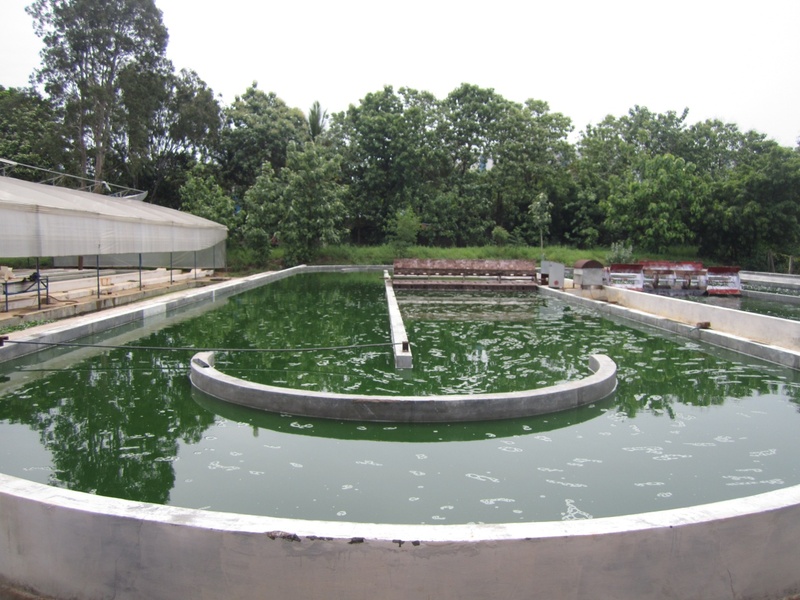 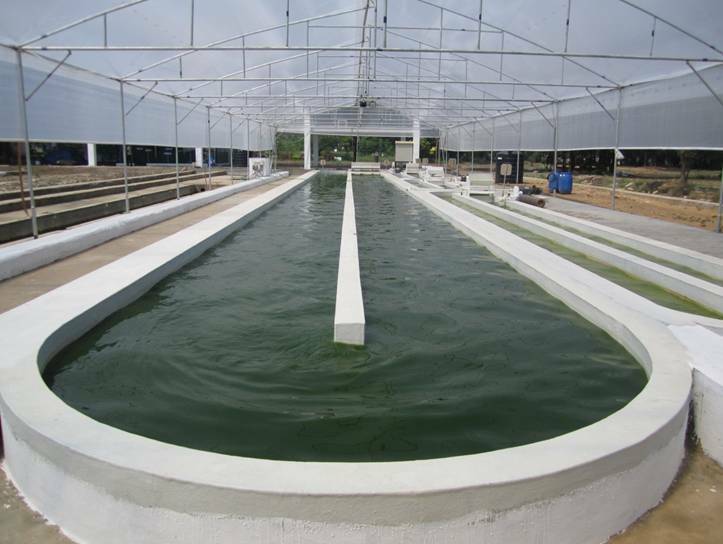 Aban's advanced algae biofuel research facility houses a state-of-the-art laboratory, culture room for germplasm collections, 1000 m2 open pond area for algae cultivation, carbonation system for algal ponds, harvesting and dewatering plant and a custom-made reactor to convert algal biomass and other carbonaceous feedstock into biocrude.